CE Marking (‘Communaute Europeenne’ or 'European Community') was introduced as a requirement on all structural steel products on 1st July 2014. From this date it became illegal to sell fabricated structural steelwork within the UK and Republic of Ireland that did not carry the CE Mark. The level of certification is divided into four categories and as a steelwork contractor we cannot produce steel in a higher category than certified. We are very proud here at Nationwide Structures as we are certified to the highest classification - Execution Class 4. Nationwide Structures have been part of the CHAS scheme for a number of years now, reviewing our H&S policies, our organisation and specific health and safety arrangements annually to ensure they are to a standard acceptable to our clients. Nationwide Structures became part of the SafeContractor scheme in April 2016. This health and safety audit service gives our clients comfort that health and safety is paramount and is being handled correctly and sufficiently on all our sites. Much like the CHAS scheme, we at Nationwide Structures have been part of one of the UK's leading procurement and supply chain management services for a number of years. Constructionline streamline the procurement procedure, meaning that you no longer need to repeatedly duplicate your standard company information for every construction tender. This, over the years, has saved us a lot of time and effort. The ISO-9001 accreditation certifies that Nationwide Structures Ltd has a quality management system proving our ability to consistently provide products and services that meet the needs of our clients. We were awarded the certificate back in June 2013 and we take pride in reviewing our quality system on a regular basis to ensure our products and services are always at a high standard. Nationwide Structures became part of The Steel Construction Institute in June 2017. The SCI is one of the leading providers of technical expertise and engineering design guidance. 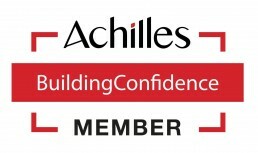 We are extremely pleased to have been part of the Building Confidence community since April 2018. 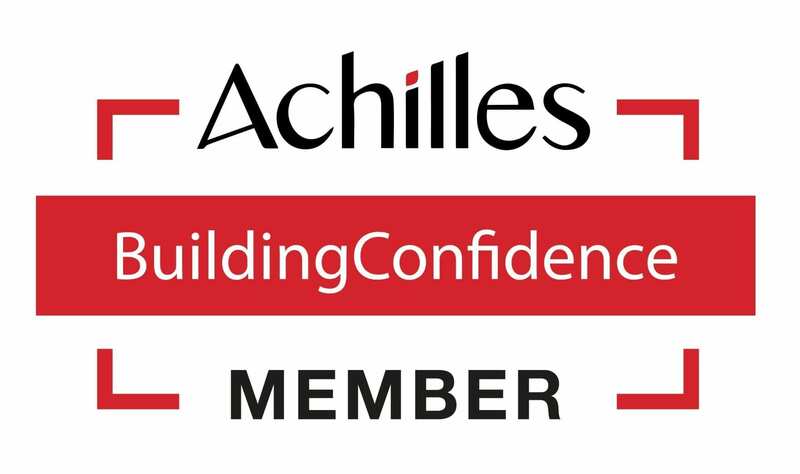 We recognised that in becoming a member it would in turn help demonstrate our compliance within the construction industry and with Achilles being a registered member of Safety Schemes In Procurement (SSIP) it also provides our clients with a high level of confidence in their supply chain.